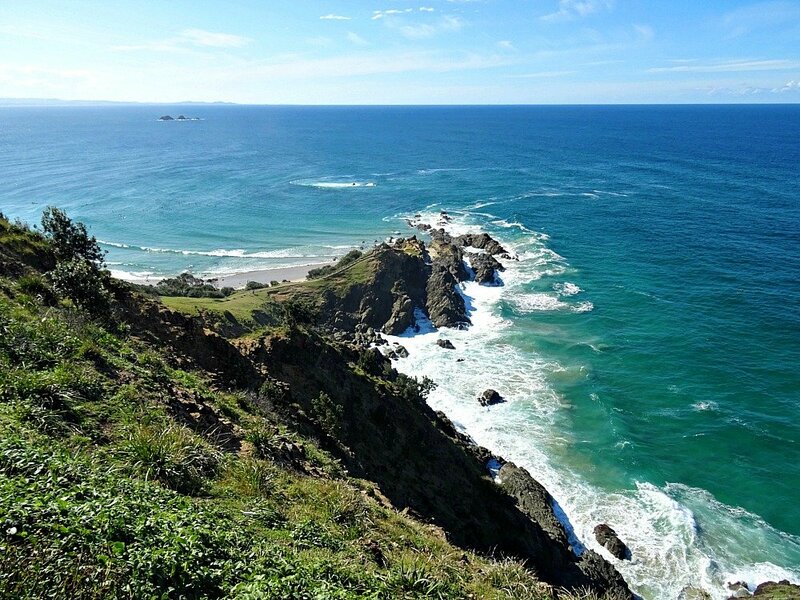 Cape Byron overlooks the beautiful beaches of Byron Bay on the far north coast of New South Wales. Known as the most easterly point on the Australian mainland, the Cape now crowned by a vivid white lighthouse was discovered by Captain James Cook back in May 1770. 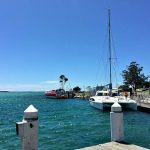 He named it after “Admiral John Byron” but the local aboriginal people use the traditional name of Cavvanbah – Meeting Place. 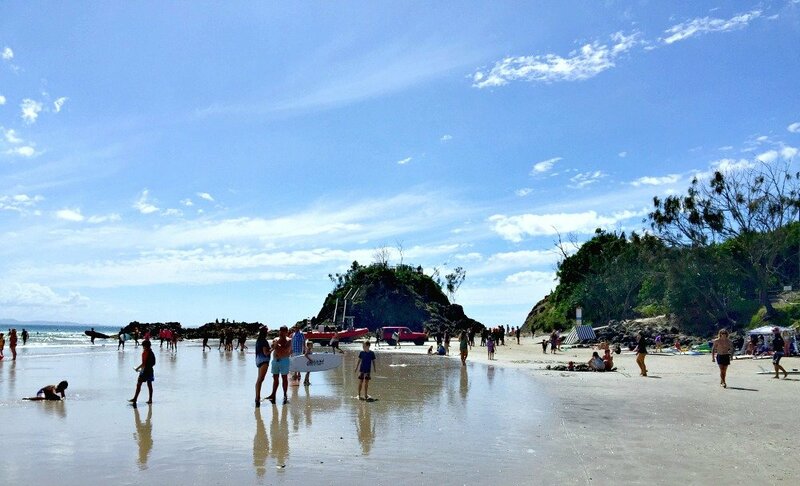 Today Byron is a different kind of meeting place with a thriving surf culture (The Pass, Wategos, and Cosy Corner breaks), the hippy culture of the hinterland (Aquarius Festival at Nimbin 1973) and the tribe of celebrities who fly in to spend time at their luxurious homes in The Bay. And do not forget the 1.7 million tourists that descend every year – mostly in summer. 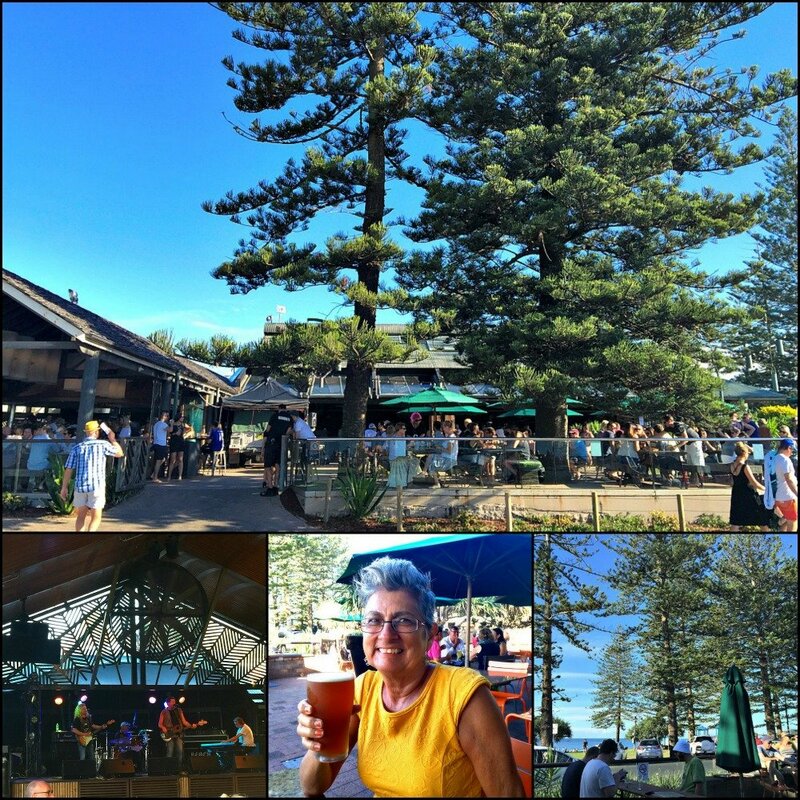 Byron back in ’88 was a great place to site with our then 8 month old daughter in a free and easy grassed courtyard, chilling with a beer and some good music. This time around daughter, now a vegan hippy 29 year old yoga instructor has flown the nest, so things are a little different. Or are they? The buzz around town was all about paid parking. What’s the same in Byron? 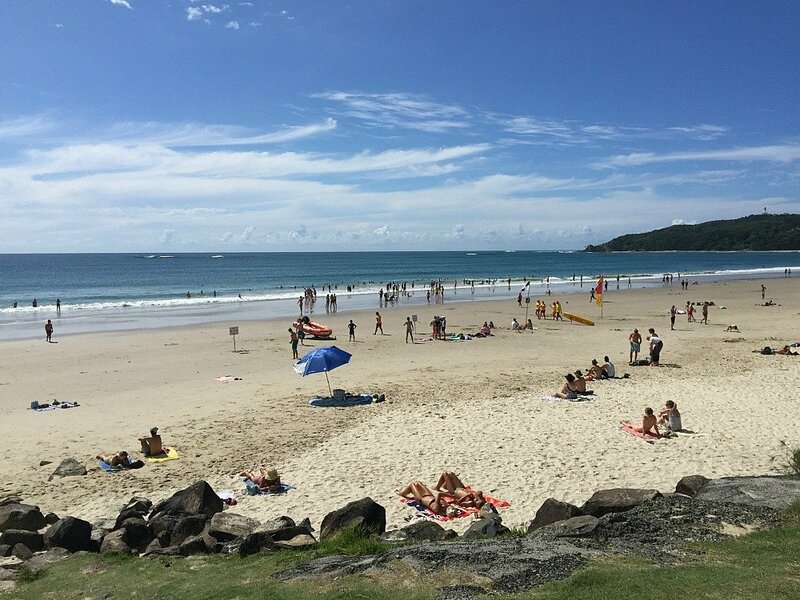 Although a lot of people now visit Byron, it still has that small country town feel about it. The atmosphere is chilled and the spacious beaches manage to absorb the crowds and still have space for more. Warning. In peak season it can take 20 minutes to travel 5km along the Ewingsdale Road that connects Byron to the Pacific Highway. Thankfully the traffic in late April was free flowing. High Voltage on the way to Main Beach. Reflective window shopping on the way back from Main Beach. Across the street from the T.I.C. 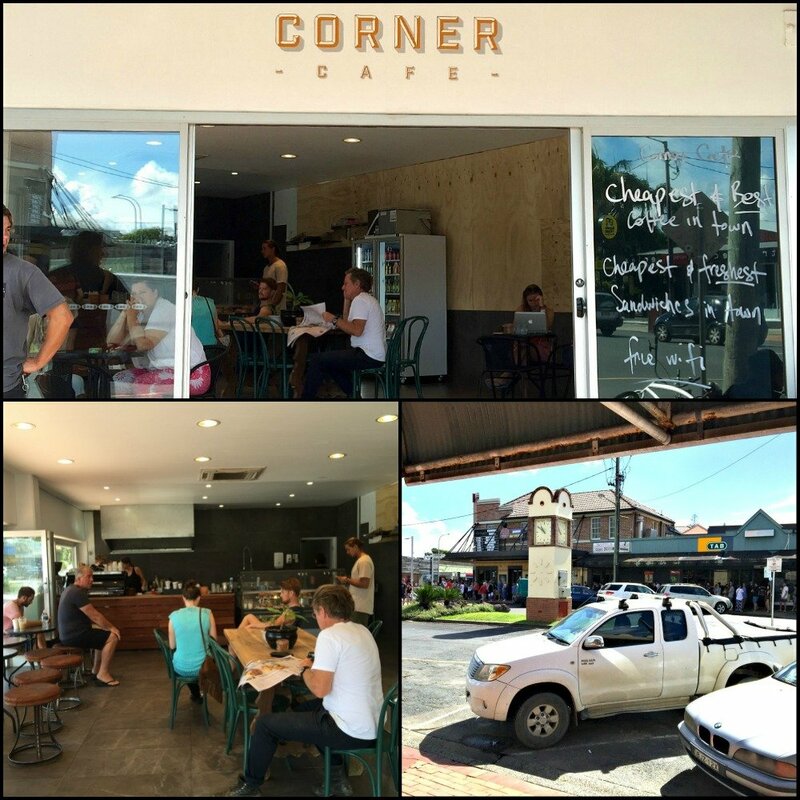 is the Corner Cafe, laying claim to the cheapest and best coffee in town, including free wifi. The coffee was good and through the open bifold windows, we had a close up view of the snaking line for local’s tickets to Splendour in the Grass on sale at the pub across the street. 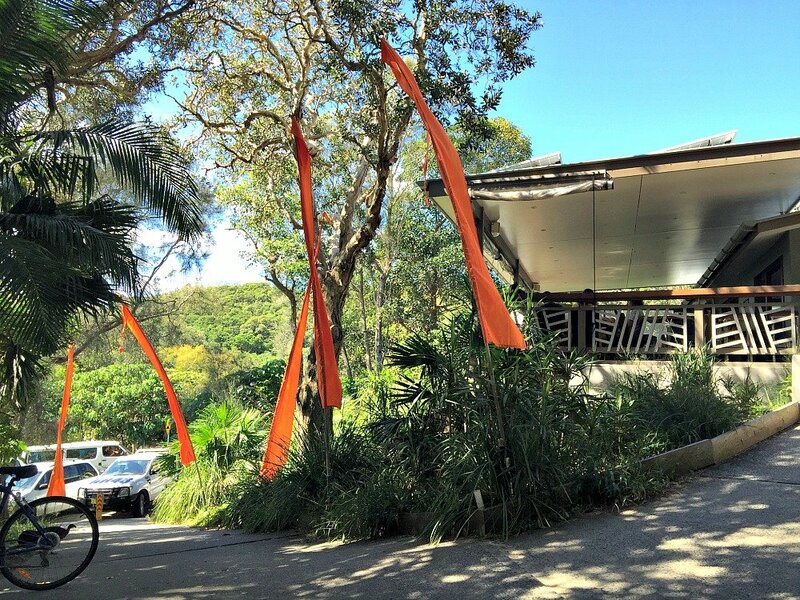 Byron is also home to the annual Byron Bay Bluesfest and The Falls Music and Art Festival. 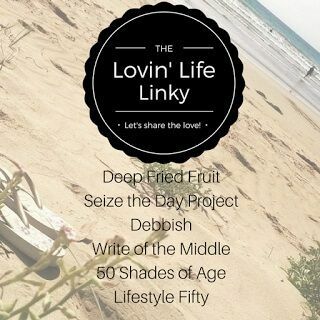 Think bush, beach and deck, situated on a rise adjacent to the iconic Pass Surf Break. Climb the steps to the platform to watch the long peeling right handers. 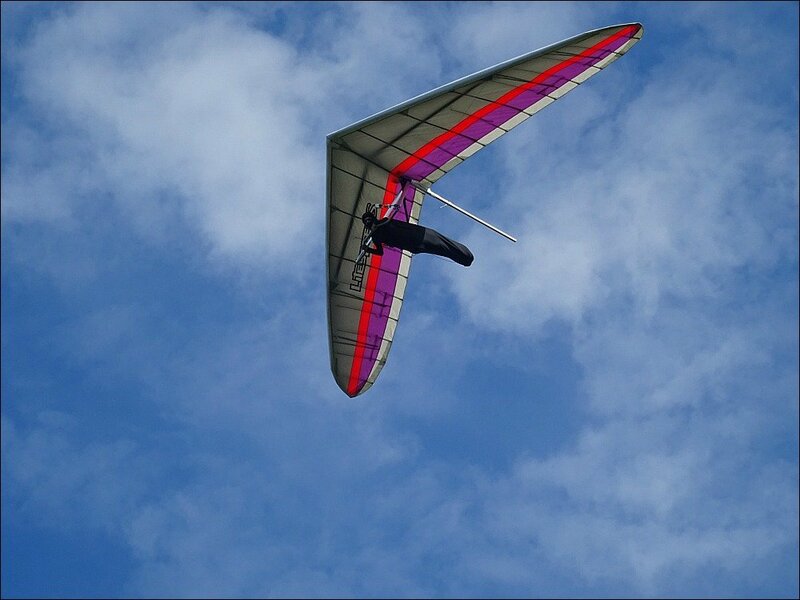 Look south to Tallow Beach – find the hang-glider! An impressive place to grab a drink and maybe something to eat. Dining with a fabulous view. Return to town from Cape Cafe checking out the most easterly point of Australia on the way. In the morning from The Pass. From the Headland Reserve in the afternoon. The Beach or Top Pub, with views toward Main Beach, was the venue for my first taste of a Stone and Wood brew*. I’m usually a super light lager drinker, so my first mid-strength Hoppy Beer off the tap was quite the revelation. I was smitten and although it was probably just a holiday romance, I lined up for another. Oh my! The band played old rock the afternoon we were there with a different scheduled that night. You can see their Gig Guide on Line. Security was beefing up when we left late in the afternoon. Stone and Wood Brewery is right here in Byron. Try a Tasting paddle for $10 or a tour for $12. 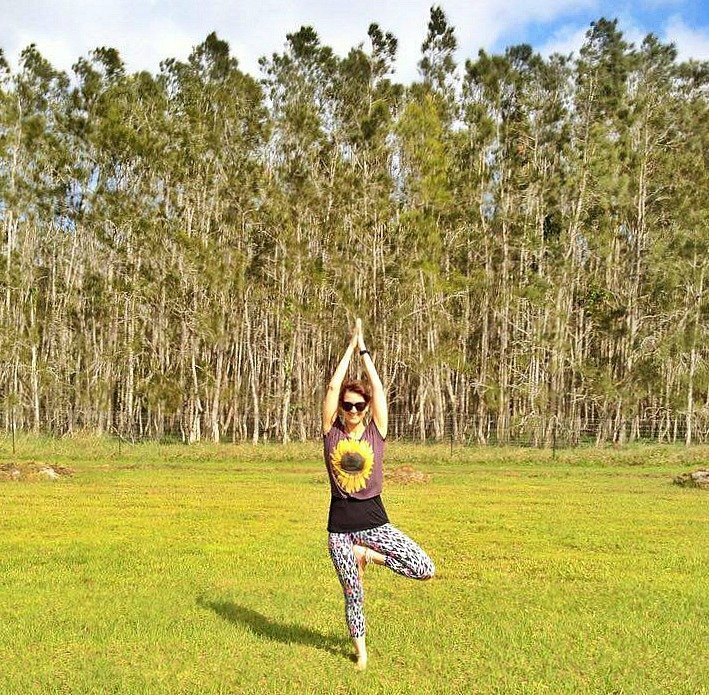 Byron is a popular Yoga destination with something for everyone, from Luxury Resort Yoga Retreats to classes at the local Community Hall. 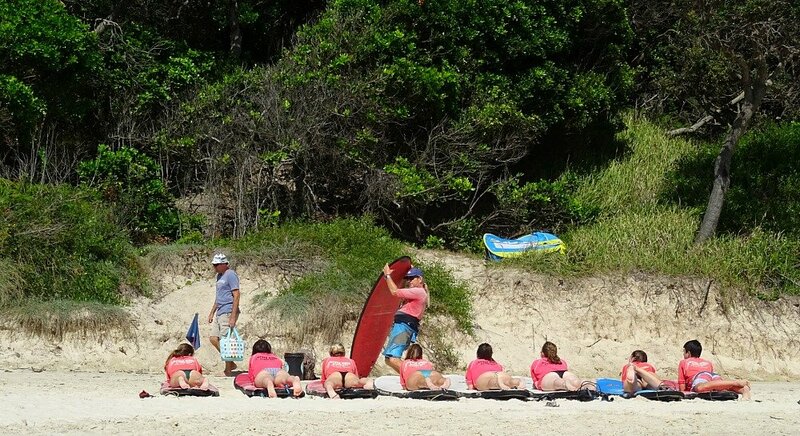 Ananta Yoga even has Surf Flow yoga classes that concentrate on keeping the body in peak condition for surfing – why am I not surprised? I personally dropped in at Byron Yoga Centre on Skinners Shoot Road for a 90 minute $10 yoga lesson, led by their Yoga Teacher Trainees (under supervision). 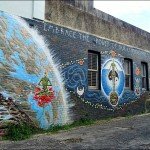 Started in 1988 Byron Yoga is one of the top yoga schools in the Australia. 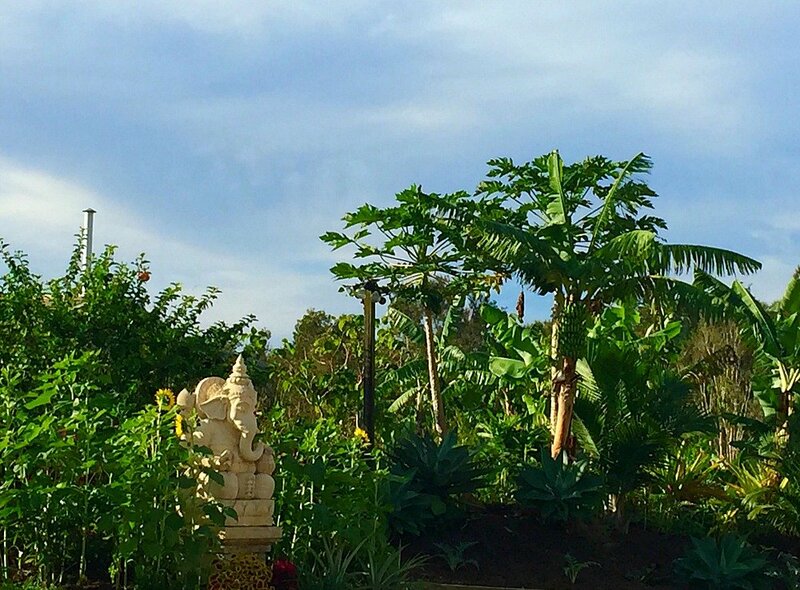 The Skinners Shoot Road campus keeps organic vegetable gardens to cater for their healthy eating yoga retreats. Our (8 month old) baby revisiting Byron. Taken at Byron Yoga where she achieved her Yoga teaching qualification. Where the hippy culture survives you can be sure the markets will be pretty interesting. Byron’s Community Market is held on the first Sunday of the month with the Farmer’s Market on Thursday mornings. 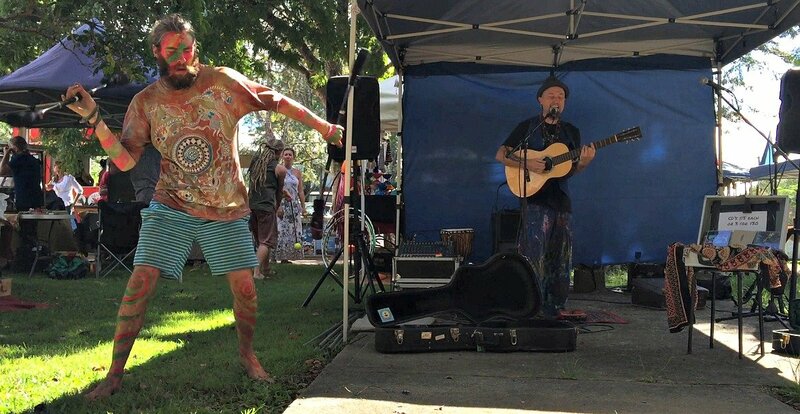 Remember that only 20 minutes to the north is Mullum’s Community Market held on the 3rd Saturday of the Month. Mullum one of the Byron Bay Regional markets. One market I have earmarked for next time is The Channon Market on the second Sunday of the Month. Think outside the square. 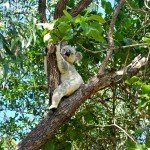 Twenty minutes to the north of Byron is the Ferry Crossing Caravan Park on the river and highway at Brunswick Heads. 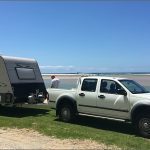 In late April prices there were less than half that of the caravan parks at Byron. 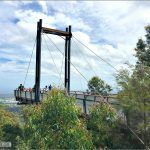 We enjoyed visiting Byron for part of the day and then browsing the second hand shops and cafes at Brunswick Heads before heading back to Ferry Crossing. The cost to park a van in a riverfront position at Ferry Crossing in late April was $37AUD per night for six nights. A search of Airbnb showed this shared house at Byron for $79AUD/night for two people. 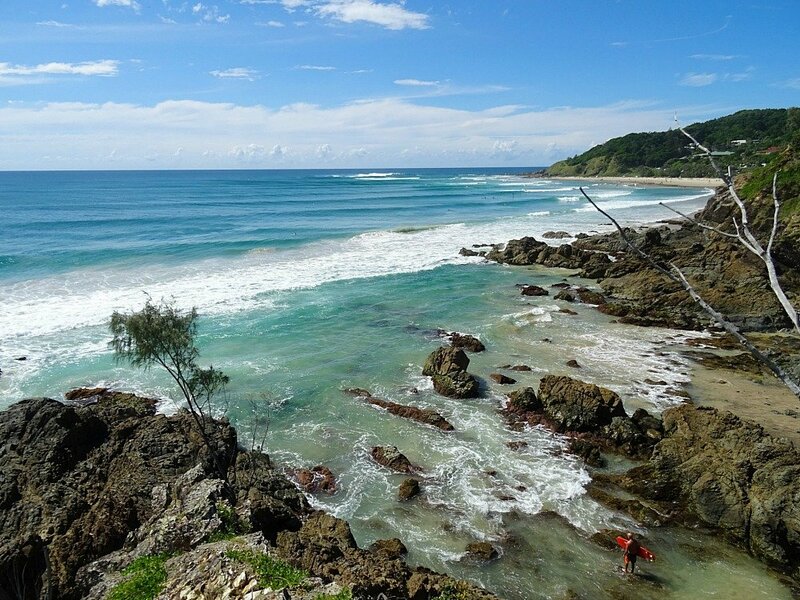 Byron is 772 km north of the State Capital of Sydney, but only 165 km south of Queensland’s Capital of Brisbane. Oh my goodness, I loved your photos in this one! Those beach shots took my breath away. Got a good laugh out of the paid parking as that is always a big brouhaha in our town of Kirkland as well. You want people to come to town and shop and be entertained but then you charge them to do so. . .sigh. 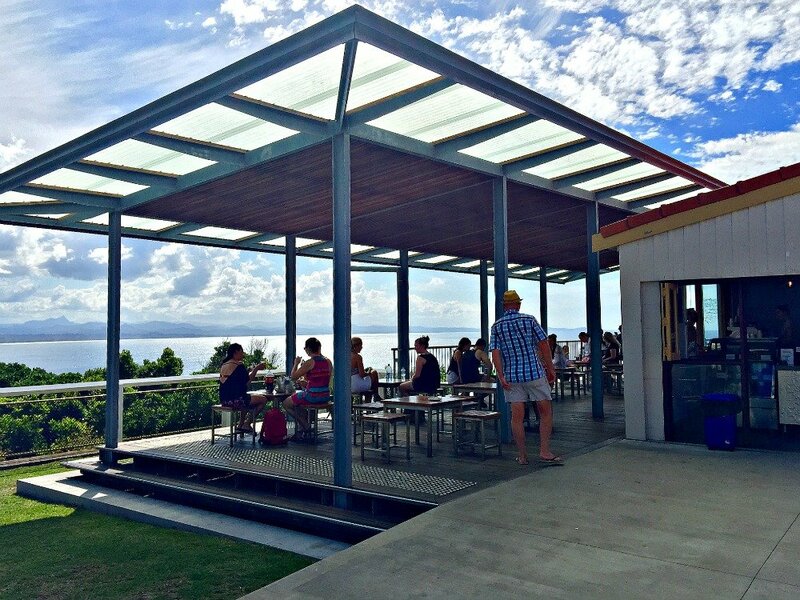 . .
Byron Bay looks like a wonderful spot to spend a few hours or several days. Oh yes. 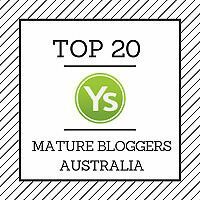 Know that we’ve had another taste of Byron, we will be back! What a wonderful wrap up of Byron. You nailed it! 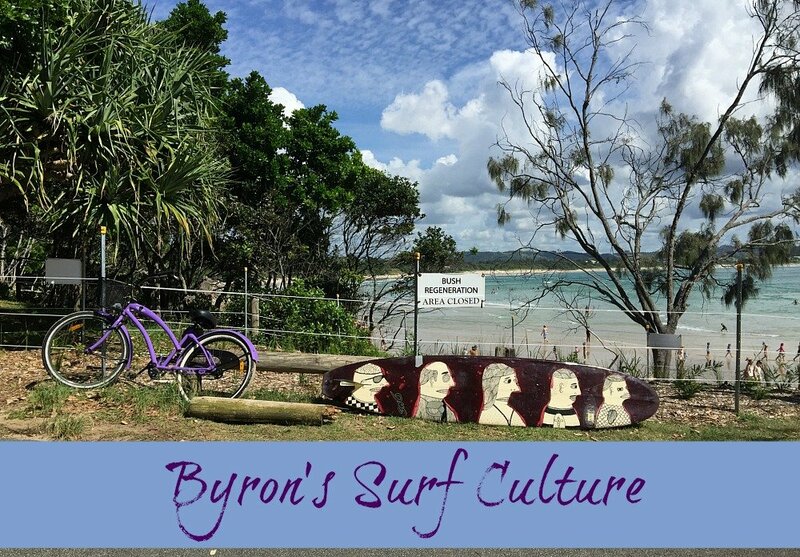 I love to do all of the forementioned things in Byron, which is a particular favourite of mine. One more thing I like to do is go to The Farm. I love the rustic vibe of this place and the food is very down to earth (mostly vegan). We saw The Farm and it always had loads of cars in the car park, but I didn’t realize it was somewhere that you could eat! I’m not quite sure what it is about a surfing town or surf culture that I love but I just do! 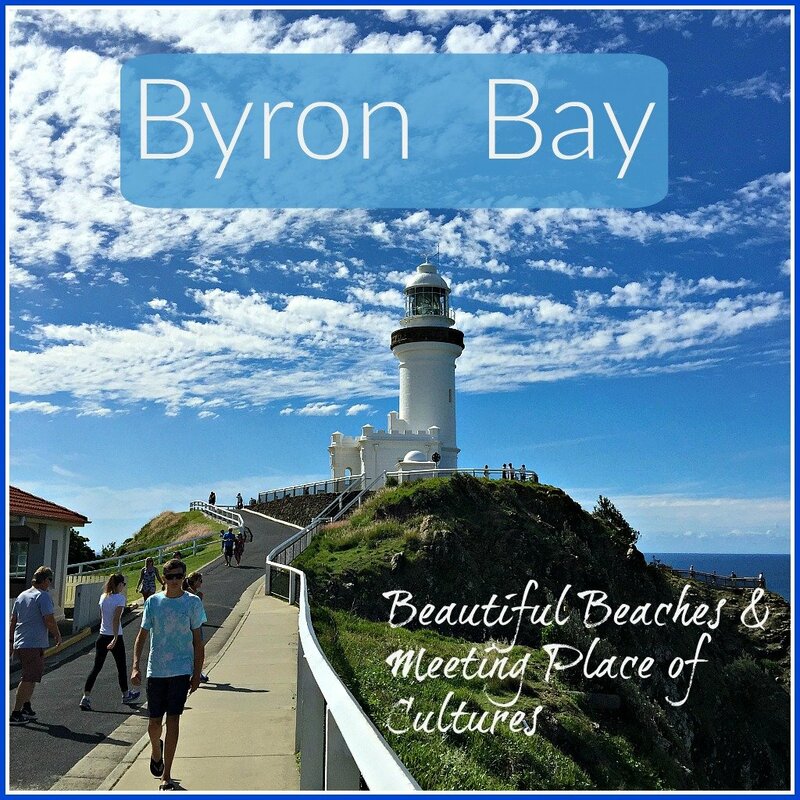 Byron Bay looks delightful and I would love to visit it someday! $3 per hour and you are correct Marcia, people will soon forget! 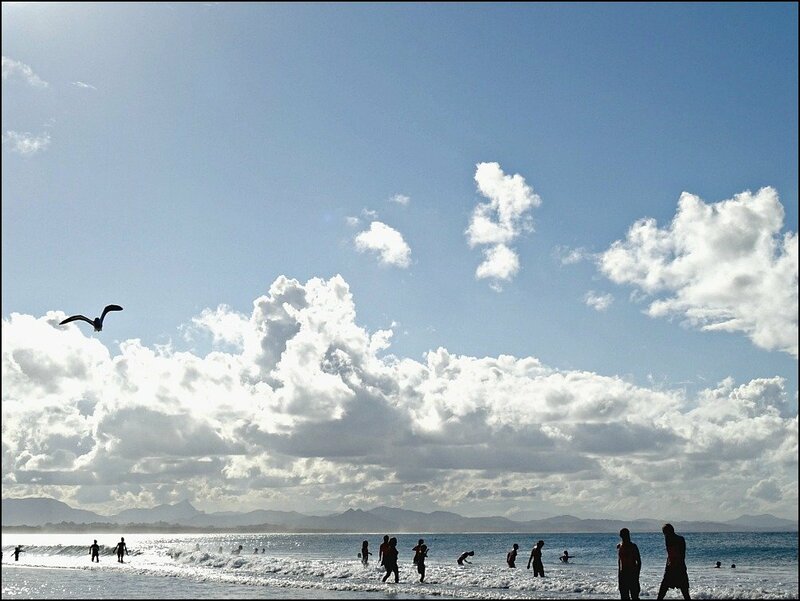 I love Byron Bay. 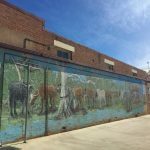 Although it gets a lot of visitors it is still a little country town at heart. 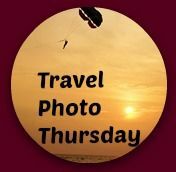 Beautiful – but what really gets me looking at the photos is how similar the coastline is with the Cape region of South Africa (which we absolutely loved). If you had told me it was South Africa I would have believed you. I didn’t know that the coast looked like South Africa. I’ve heard how beautiful S.Africa is though so I’m not surprised. I feel kind of in love with Byron Bay. What a gorgeous place! Feels like you can explore and beach hop during the day and spend the evening walking around the cool places in town. I would love to visit. I am too Ruth. It is just a small country town that gets a lot of visitors. The beaches are divine and I would like to explore the cool places in town too. I was just about to go to bed on Thursday night and thought I’d check my emails and was impressed to see your link already there. Cheers! Things must be settling down a little for you? I was one of those 1.7 million tourists in the summer of 2015. It took us an hour to get in from the highway because there was a music festival going on. We’re going back in winter because it was lovely despite the crowds. It’s quite dog friendly too which is a plus. Ahh Byron. I have had a few holidays here and all of them a little different. You really brought the place into my grey London skies life today! Most welcome. The art scene was thriving last time we visited. 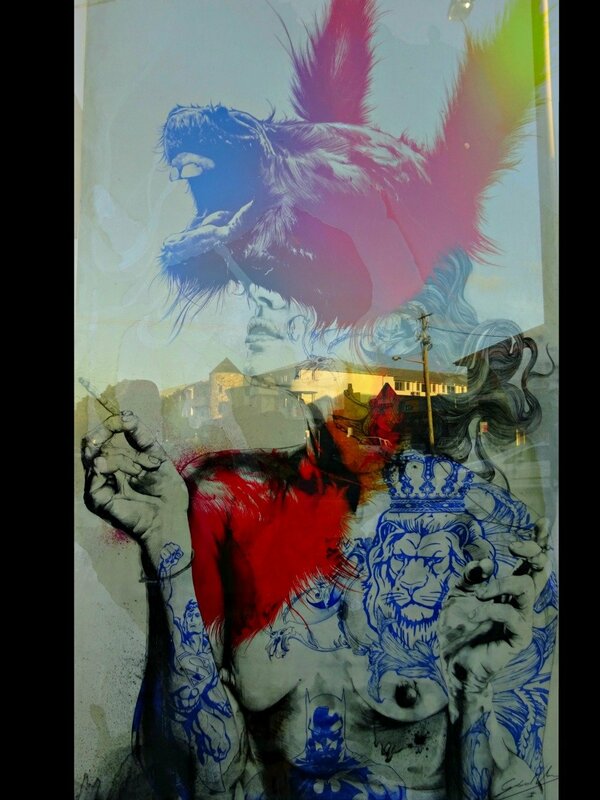 Did you make it to David Bromley’s gallery/store? I also like cruising around the hinterland and exploring the rainforest. You made me laugh about the parking! We cruised around the hinterland and loved it! No I didn’t go to David Bromley’s. I’ll look it up and see what it is about for next time. Enjoy London! i like beach destinations that have more than just beach going for them. Byron seems to have a lot going on both on and off the sand. i think i would like it. 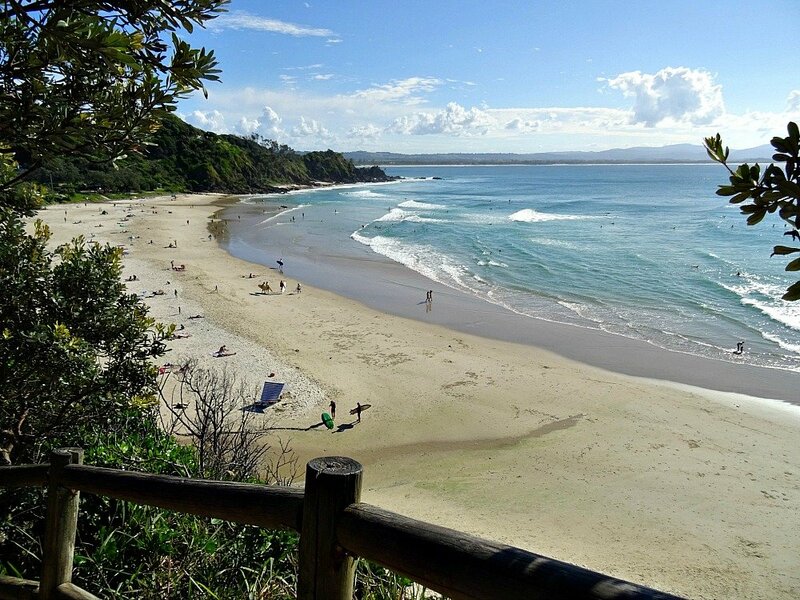 The family visited Byron Bay back in 2010 and it was very popular. The hippie culture was quite evident. Your photos brought back memories. Our daughter only recently left the nest, but our son flew years ago. 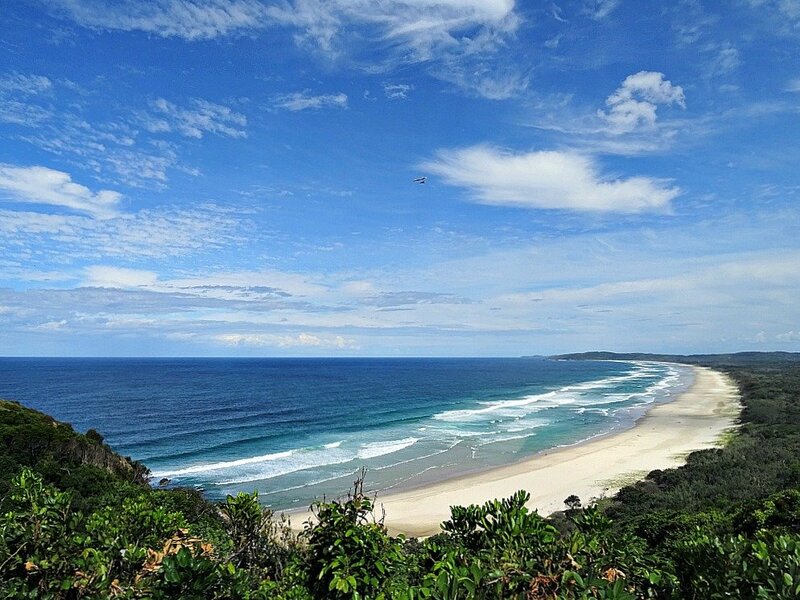 It is true Australia does have stunning beaches! This looks like such a cool town! 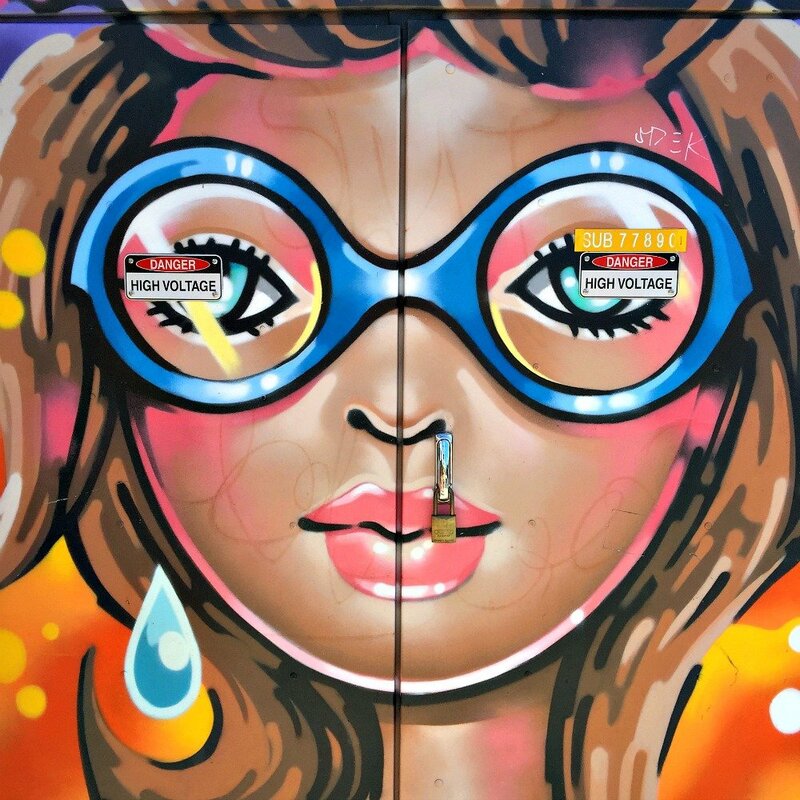 I love the beaches, street art and all the eateries you introduced us to. How wonderful to see your daughter in this post and I love the connection as an 8 month old baby. Thanks Mary. I liked the connection between her as an 8 month old and a nearly 30 year old. Great beaches. Great everything! I really want to go to Australia someday. But where to begin? I feel the same way about the USA! Depending on time constraints and where you were to land, I’d either explore Western Australia (if you land in Perth) or land in Sydney and explore around there and move on to the Gold/Sunshine Coast, Cairns (for the Great Barrier Reef) and add a flight from either Sydney or Brisbane to Alice Springs to visit Uluru (Ayers Rock). 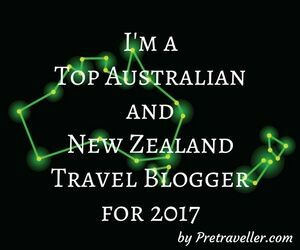 If you decide to visit Australia Y Travel Blog have a lot of Aussie Travel Tips.